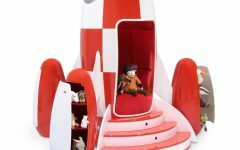 Check Kids Bedroom Ideas selection of fabulous chairs for kids bedrooms that your little princess will love to have. We’ve selected the pieces that adapt to every girl’s style and interest. 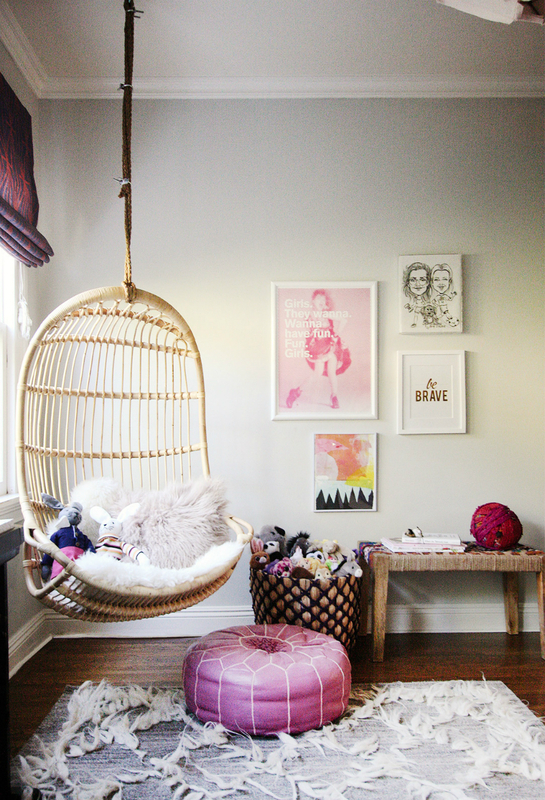 This amazing suspension chair is just adorable. Being made of wood, it actually suits with every room style flawlessly. 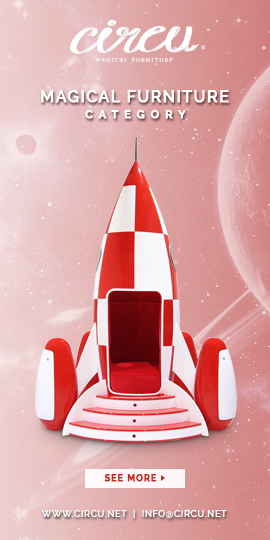 This pretty princess armchair is far from common, the arms are made of a fluffy pinkish fur. 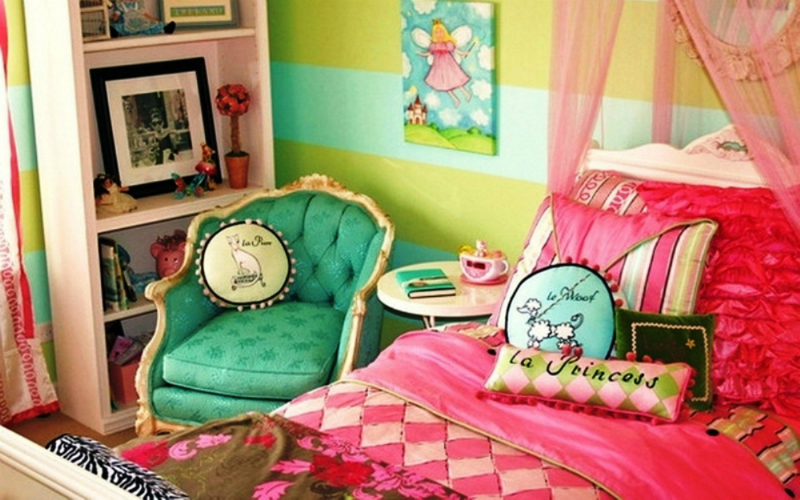 Suits perfectly in a girly room. This white chair has some sort of basketry craft, it is suspended by a support. 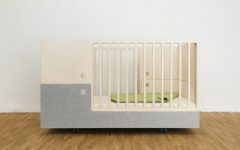 It is perfect for a minimalist or Scandinavian room style. This vintage turquoise armchair is just lovely, it blends perfectly with the bold bedding and wallpaper. This paisley cyan suits perfectly with the sea-themed decoration. 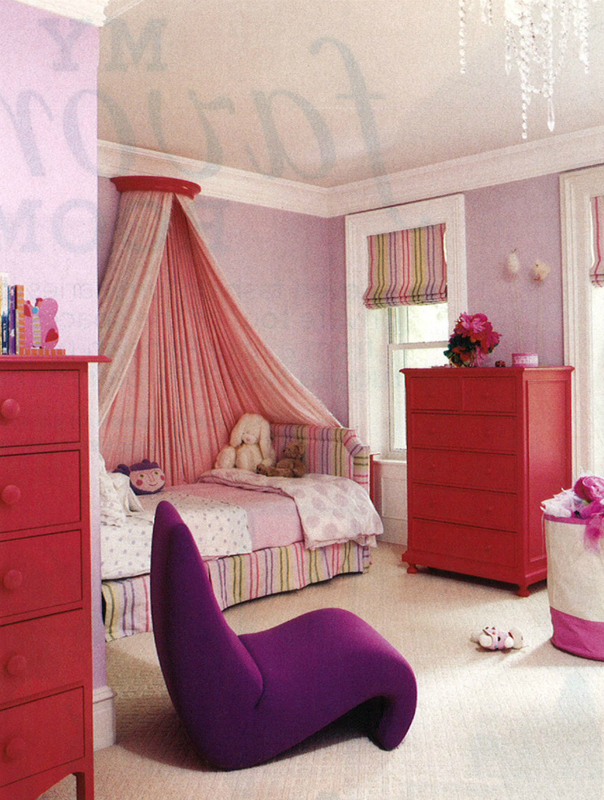 The simple furniture and sweet colors provide a smooth and peaceful environment. The use of the pillows brings a lot of comfort to the bedroom. This ultra modern purple chair could suit perfectly in a modern decoration, however, the bright red chest of drawers with a classic style prove otherwise. These strong colors provide warmth to the room.